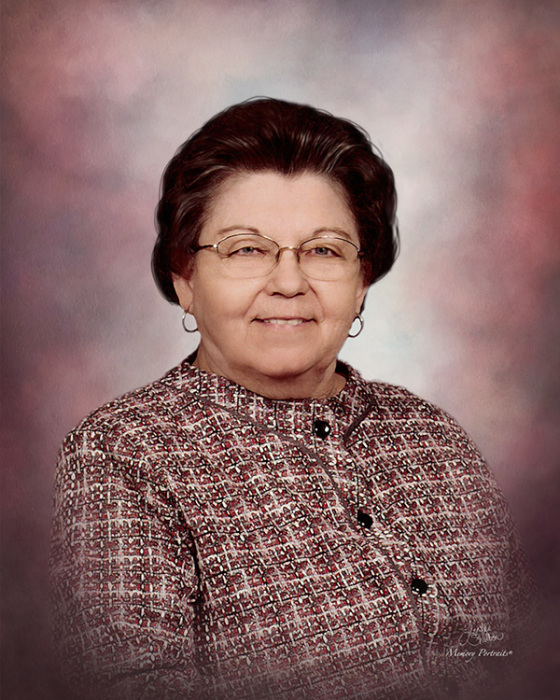 Mrs. Virginia Isley Humphrey, age 74, went home to her heavenly Father on Thursday April 4, 2019 at Moses Cone Hospital. A celebration of life service will be 2:30 Sunday at Community Baptist Church. Burial will follow at Lakeview Memorial Park with Rev. JR Gossett and Rev. Chris Davis officiating the service. The family will receive friends from 1:30-2:30pm Sunday in the Family Life Center of Community Baptist Church. Mrs. Humphrey was born in Guilford county to the late Floyd and Annie Frazier Isley, Sr. She was a member of the former Sumner Baptist Church, and has been a member of Community Baptist Church for the past nine years. She always enjoyed eating breakfast and going on day trips with the Christian Ladies Bussin’Buddies Group, and volunteered with Moses Cone Hospital Pulmonary Rehab for over ten years. In addition to her parents, she was preceded in death by a brother Johnny Isley and grandson Woody Jackson. She is survived by her loving husband of forty-four years Ray Humphrey of Greensboro; children Billy Cruthis, Kay Jackson, Clarence Ray Humphrey, and James Allen Humphrey. Also surviving are two sisters, five brothers, seven grandchildren, and two great-grandchildren. In lieu of flowers, memorials may be directed to Community Baptist Church, 1330 Burnetts Chapel Rd. Greensboro, NC 27406, or to American Lung Association, 55 W. Wacker Drive, Suite 1150, Chicago, IL 60601. George Brothers Funeral Service is assisting the family of Mrs. Humphrey.